I’m hoping that the plug ins for wordpress.org will give me a little more freedom, along with the ability to add one or two affiliate links, although definitely only where I think they fit. One example will be amazon links to the cookware I use in my kitchen. Foodie Friday is back! As Shakshouka is one of my favourite egg dishes, this Jamie Oliver recipe appealed to me and is now on the list of things to try. When things have been super busy recently and the sun has been out, salad is the go to meal. The great thing about salad is you can adapt to your own tastes so I haven’t listed quantities below. A slightly less healthy salad can be found here. I was going to do a write up of Spring Start but see little of the racing when I’m working behind the scenes so I thought I’d share these photos from Retro Racers instead. 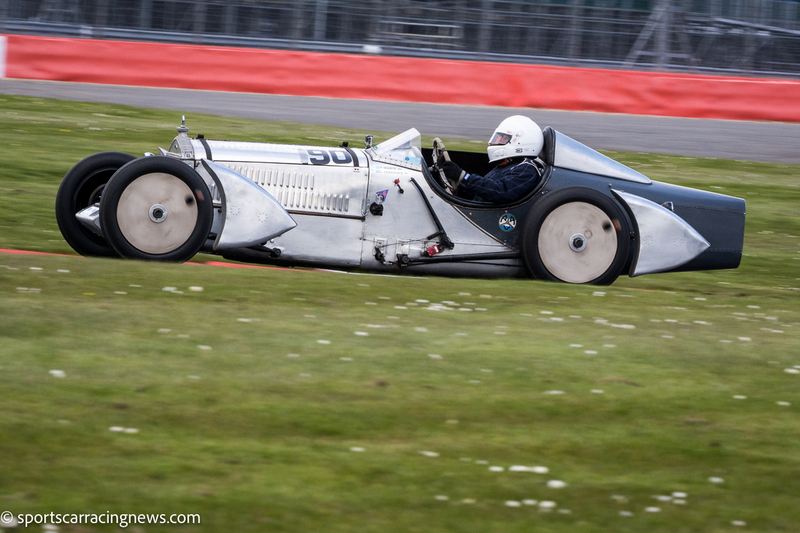 The Vintage Sports Car Club ‘Spring Start’ traditionally opens the the historic motor racing season at Silverstone. There’s always has a great selection of racing cars from a bygone era. It was a bit cold for spring but at least it was dry! We hope you enjoy the pictures.